Below are the hottest jobs across the aerospace, manufacturing, industrial and defense industries for the week of August 27, 2018. Simply click a job title to learn more and apply online. 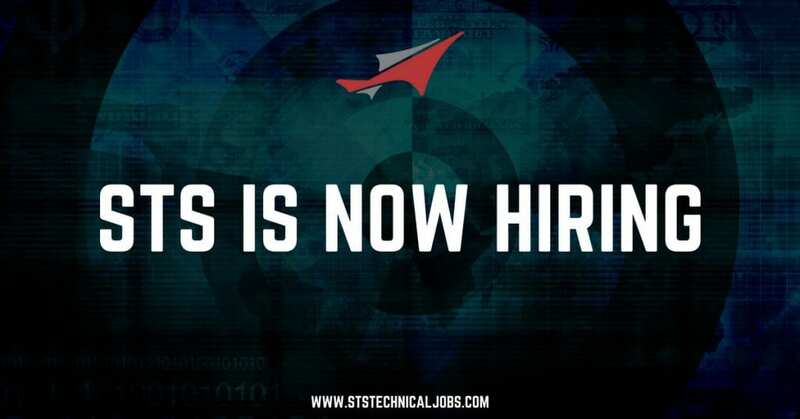 If you have questions, we invite you to contact an STS Technical Services Recruiter by dialing 1-800-359-4787. Alternatively, you can respond to this email directly, and someone will get back to you soon. We appreciate your time and attention and look forward to working with you.